Iglu's very own cruise brochures, packed full of deals and info for all your favourite cruise lines. 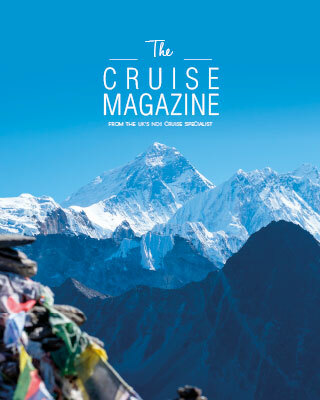 Welcome to the latest edition of The Cruise Magazine. 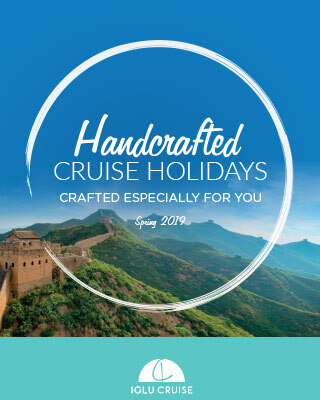 As always, we’ve included an incredible selection of cruises across the globe from the exotic allures of Asia to the romantic charms of the Mediterranean, passionate cultures of South America and so much more. 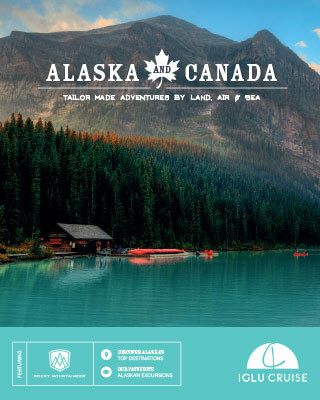 These adventures come in all shapes and sizes with some incredible land tours including The Golden Triangle, America's National Parks Treasures, Ultimate Macchu Pichu & Iguassu Falls, Majestic China and plenty of others. Pair stunning rail journeys including Rocky Mountaineer and Rovos Rail with spectacular cruises. Keen animal and nature lovers will be enchanted by our Borneo Conservation tour taking you to see the cheeky orangutans and adorable sun bears. 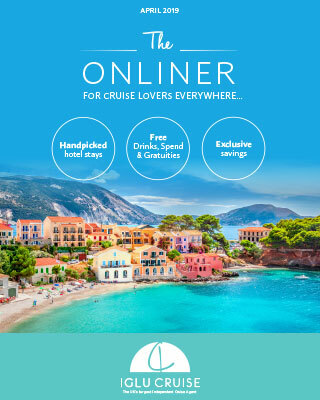 Welcome to the April issue of The Onliner, we hope to make your year a little bit more memorable with all the exclusive offers we have packed inside this issue. 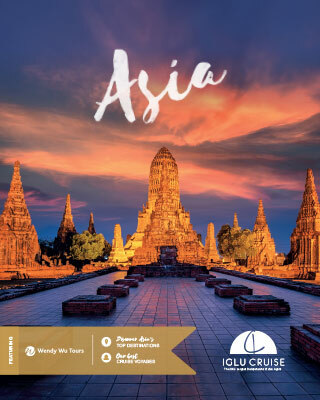 From tailor made packages in India and Cambodia to exclusive savings, free drinks packages and low deposits, we have so much on offer for you to find the perfect holiday. With endless adventures to be had all over the world, it can be difficult to choose the perfect one. That’s why we’ve done the hard work for you. We’ve scoured the planet in search of the most immersive, inspiring and indulgent destinations, and paired these with hotel stays, unforgettable cruises and enriching tours. This month’s issue brings together a selection of our favourite packages. Whether luscious mountain backdrops, paradisiacal isles or ancient ruins are what you dream about, we’re sure we’ll have something inside to whet your appetite. 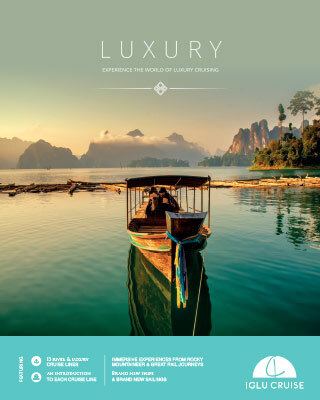 Inside, we've put together a spectacular selection of enticing itineraries from the most luxurious cruise lines. Sail aboard some of the world's most elegant ships, visiting sophisticated destinations and encountering once-in-a-lifetime experiences. 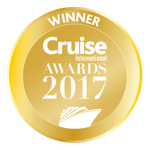 A luxury cruise isn't just about the money you're spending, but more about the exceptional levels of service and overall pampered experience you'll receive, with almost everything included in the price you pay. All that's left for you to do is seek inspiration, and start planning your ultimate luxury sailing. Welcome to the latest edition of Alaska and Canada. Alaska is a true bucket-list destination and it’s not hard to see why; hardly any places in the world are as beautiful and breathaking. Set against a stunning backdrop of soaring snowy peaks and glacial waters, you are able to observe nature at its rawest. Flick through the pages of this brochure to find the perfect holiday for you. Whether you want a cruise combined with a scenic train or coach tour, or just a cruise on its own we’ve got plenty of options available to you. Asia is an enchanting paradise of breathtaking landscapes that offer a new discovery at every turn. A place where postcard images become real, local cuisine is tasted just from its aroma and the frantic cities captivate you with their striking architecture. Asia is a place where old meets new. One minute you will be strolling through winding streets lined with century-old spice stalls and the next you are faced with blinding lights reflecting from the mighty skyscrapers that stand before you. Remote villages are surrounded by glistening lakes where traditional fishing and low-populated communities express a humble way of life. Taking a cruise to this part of the world will take you on a journey of intriguing discovery. Discover a unique way to see the world. River cruising puts you in the heart of each destination, docking closer to the centre of each place you visit. Winding through small towns and villages, past enchanting landscapes and fairytale castles there's no better way to experience the world's greatest rivers. 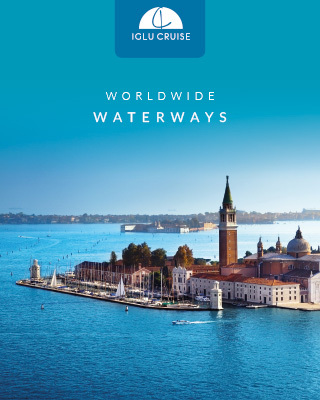 That's why we've created our very own, brand new guide to river cruising with helpful hints and tips, plenty of river lines and personal experiences from members of our own team. Find out what's really included, how it differs to traditional or ocean cruising and just what makes this style of cruising so great.